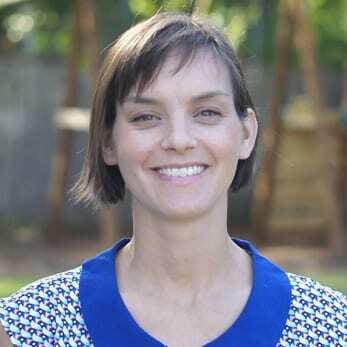 Hilary Boudet is an Associate Professor in the Department of Sociology at the School of Public Policy at Oregon State University. Her research interests include environmental and energy policy, natural resource sociology, social movements, and public participation in energy and environmental decision-making. Nov 2018: Take a look at my piece in the Conversation with @OlsonHazboun on fossil fuel exports on the US West Coast. Jul 2018: Check out our new pubs on wind energy siting in Energy Research & Social Science and natural gas export in Energy Policy. Apr 2018: We just published an article on the effect of geographic proximity to unconventional oil and gas development on support for hydraulic fracturing in Risk Analysis! Apr 2018: Check out our first pub from the community reactions to extreme weather project – on the September 2013 floods in Boulder County, CO.